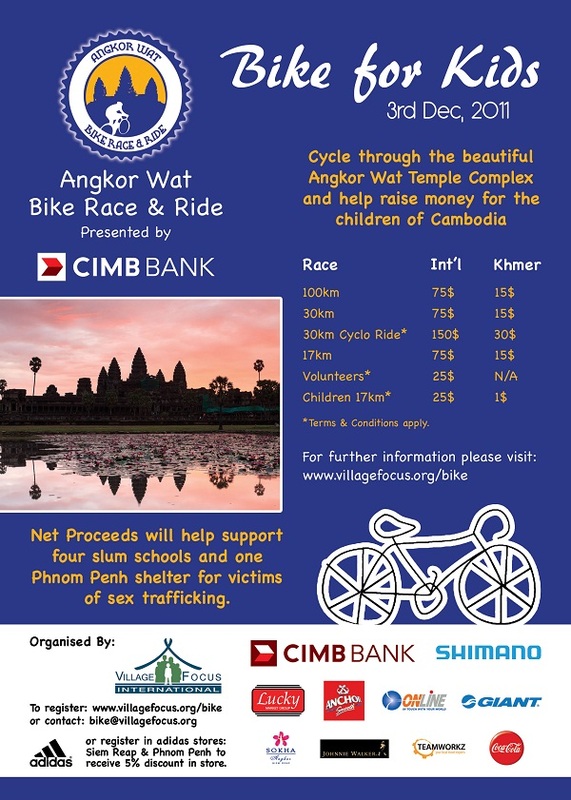 To sign up for the Angkor Wat Bike Race & Ride or for more information please visit www.villagefocus.org/bike. You can also follow the Angkor Wat Bike Race & Ride on twitter or via facebook. Its not mountain biking but its a worthy event no less. For those of you who plan to ride the Dragon's Back on this day perhaps give it pass and maybe hike it instead. 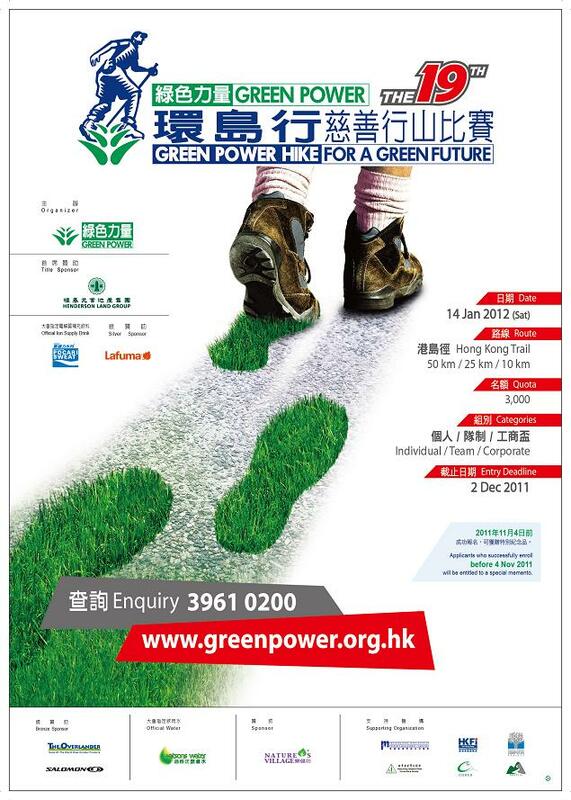 Come and join The 19th Green Power Hike now! Kudos to Eric Chan of the Tai Lam CP AFCD for being the lone government official to be interviewed for this show. You will also see a few members of the HKMBA team including Kenneth Lam, Steve Coward (aka bikesteve), and Pierre Le Magnan, owner of Chiru Bikes. Riders will be happy to know that the MTR will let you take your bikes on their trains provided you remove your front wheel. 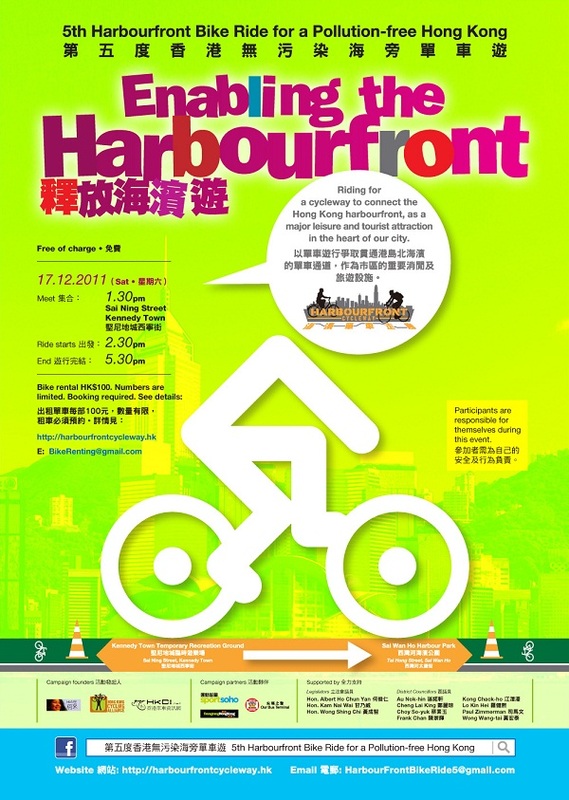 Its an inconvenience as Martin Turner points out but it opens up the potential of safely exploring Hong Kong by bike.